Lionel Messi is under high stress. And this affects his performance at the World Cup. Of course, this is totally understandable. The hopes of his entire country are resting on his shoulders to bring home the World Cup for the third time. Today Argentina meets Nigeria on the pitch. All eyes will be on the man wearing the jersey with number 10 on the back, Leo Messi. If his performance doesn’t improve, the Albiceleste face elimination from the World Cup tournament. Messi and his teammates have already played against Croatia. Their defeat against the Croatians (3-0) qualifies them to the group of 16 even before playing the last match in the group stage. Therefore, it is expected for the Croatians to have a slightly different team playing today against Iceland. Kramaric plays at 1899 Hoffenheim. He also played against Argentina, but only for 30 minutes, but he will be eager to score today. 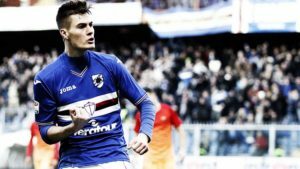 He will compete with Mandzukic for a spot in the first team. 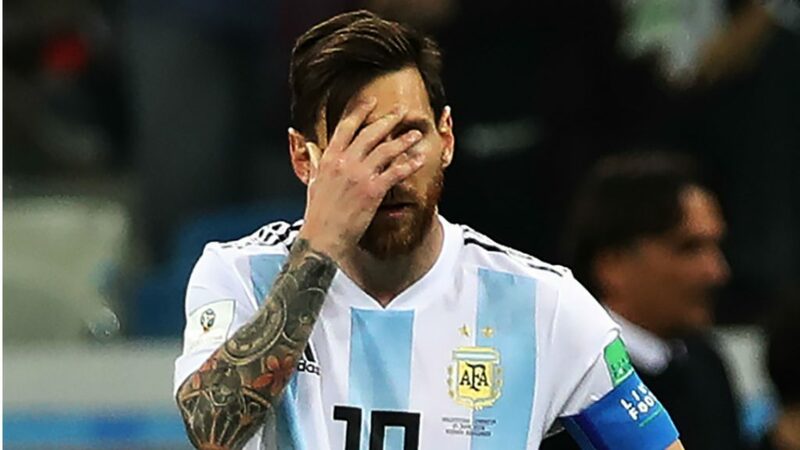 In the absolute worse possible scenario, which is probably running on replay in the minds of all Argentinian fans is the victory of Nigeria, which will succeed in they qualification to the group of 16. Iheanacho will be the biggest threat to the Argentinian goal. (The biggest threat of their last game, Willy Caballero, will probably watch the game from the bench). 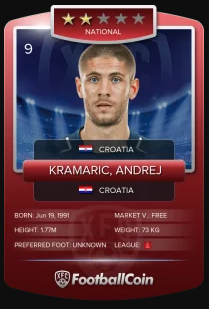 He is currently playing for Leicester, but also played as a forward for Manchester City. Although he only scored 21.20 points in FootballCoin in his last match, he will try his best to score against Argentina. The most famous teenager from international football, Mbappe has already scored his first goal at the World Cup. And he has no reason to stop here. France is already qualified, even before their match against Denmark, and Mbappe will be on the pitch from the beginning. 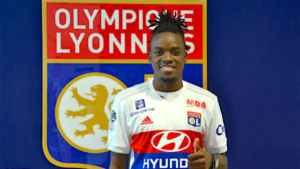 The PSG forward has an increasing reputation, and he will use this opportunity to impress his audience. The favourite team of the international audience, Iceland still holds a chance for qualification, before playing against Croatia. The Vikings have to win today, and Finnbogason is their best scoring shot. 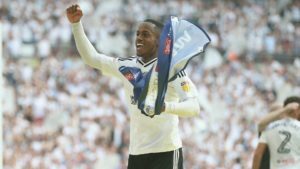 Remember his name, as he was the one to score against Argentina, in the game that ended with a draw between the two teams. But this time, he won’t face Willy Caballero as a goalkeeper. Even so, driven by the motivation of getting the best result in the history of the small northern European island, Finnbogason can delight us with a wonderful performance. 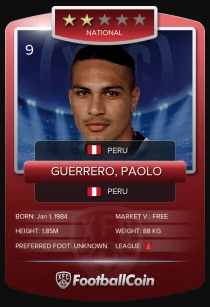 Peru’s captain almost didn’t make it to this World Cup tournament. The initial FIFA suspension was reduced, but his earlier records from the tournament were deleted. Peru has no point in this tournament. The South American s haven’t scored any goals yet. But this can change today when they meet Australia. And the Peruvian forward has all the chances to get a satisfying score in FootballCoin contests. 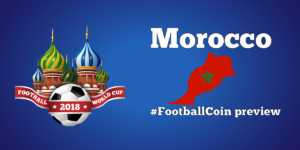 All World Cup games are featured in the FootballCoin contests. It’s easy to play. And it is free. Sign up and choose your team for each day of the tournament. If your players have a good performance. 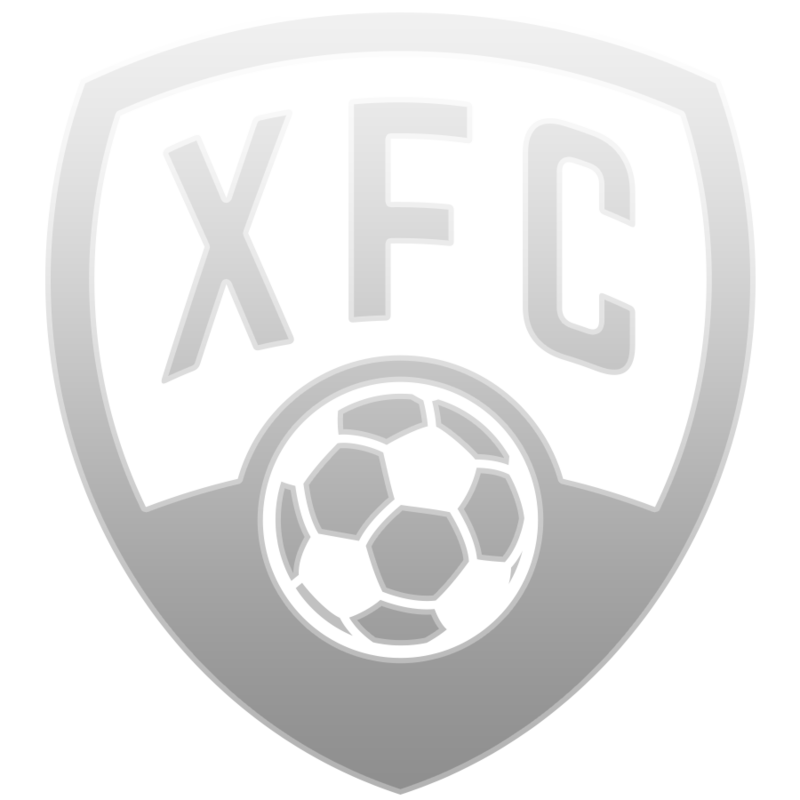 You will be rewarded with cryptocurrency, XFC coin.